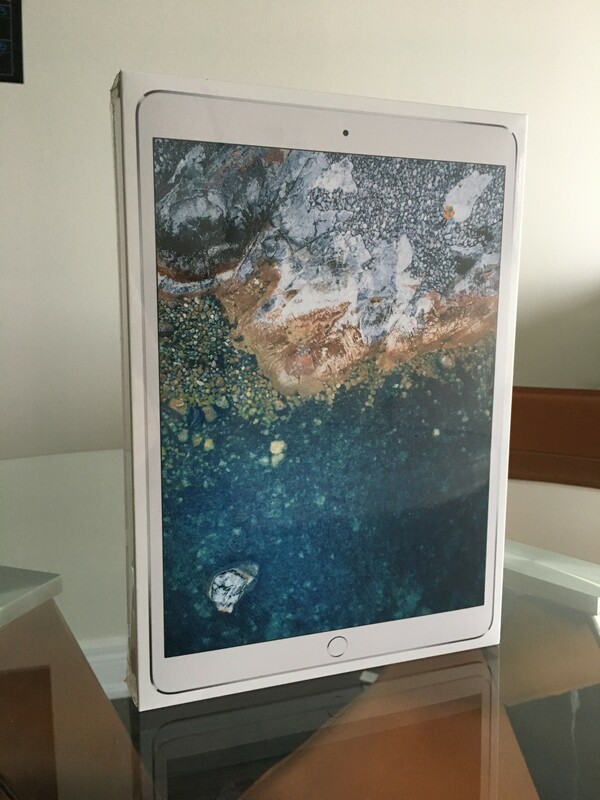 The first orders of Apple’s new 10.5-inch iPad Pro, which was announced at the WorldWide Developers Conference (WWDC) last week, started arriving to customers this week. I was lucky enough to receive my shipment yesterday, so I started testing it out and trying all the new features. 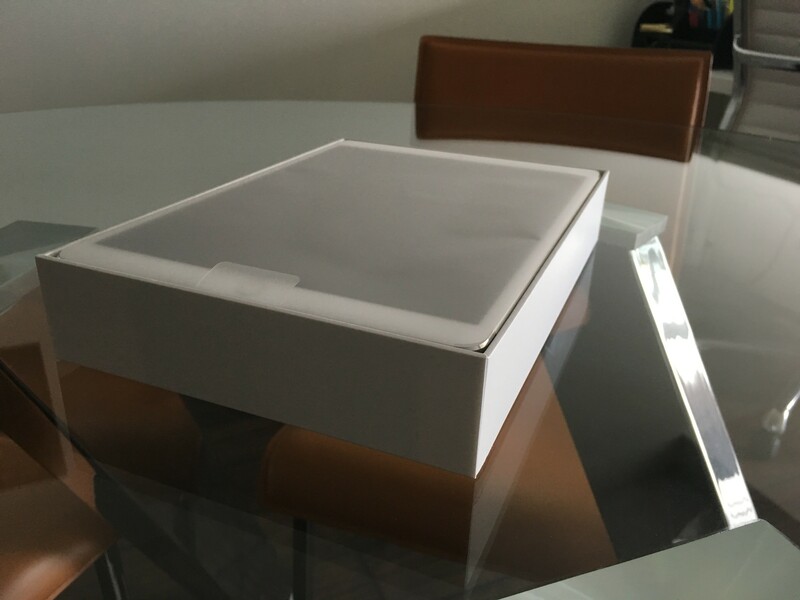 Unboxing the device brings the usual Apple experience, with the iPad front and center in the box. Underneath the device we have the instruction guide, Apple stickers, a Lightning cable, and the wall plug. 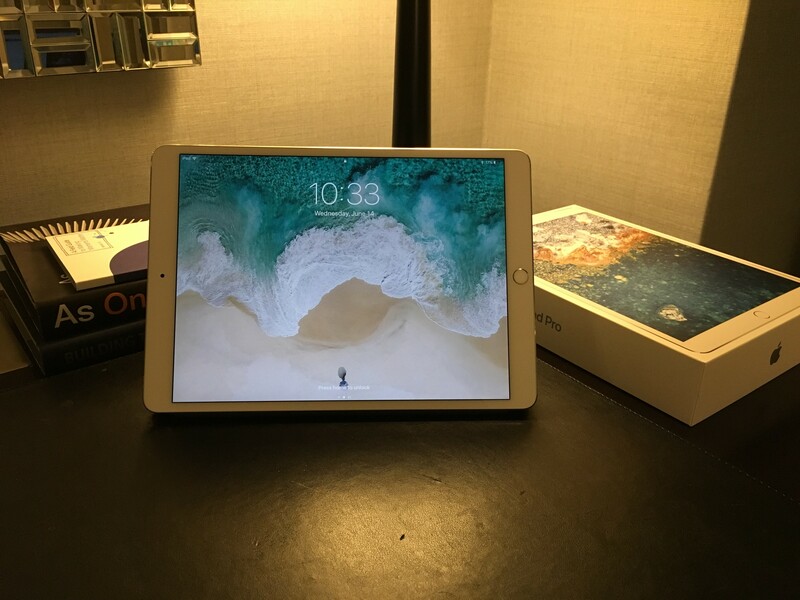 The 10.5-inch iPad Pro is slightly larger than the 9.7-inch model it is replacing, but the size and weight difference is hardly noticeable. The company was able to fit a 20 percent larger display into the device by shrinking the its bezels by 40 percent. When turning on the 10.5-inch iPad Pro for the first time, the feature that jumps out is the display with ProMotion (120Hz display refresh rate). ProMotion brings a smoother, more responsive experience when using the display. You will notice a difference even if you are just scrolling through text. Yup, it’s that good! The faster refresh rate on the display also allows for a much better experience with the Apple Pencil, with an industry-best 20ms latency. The software onboard the iPad is also super smart, so it is able to adjust the refresh rate when a higher refresh rate is not needed. If you are an artist, you will appreciate the TrueTone display with P3 wide colour gamut. The display is also 50 percent brighter with a maximum brightness of 600 nits. Thanks to the new A10X Fusion chip, performance on the 10.5-inch iPad Pro is extraordinarily fast. 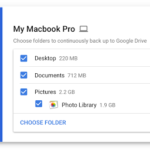 Coupled with 4GB of RAM, the device could easily be a laptop alternative for most people, especially with the feature-filled iOS 11 update coming this fall. 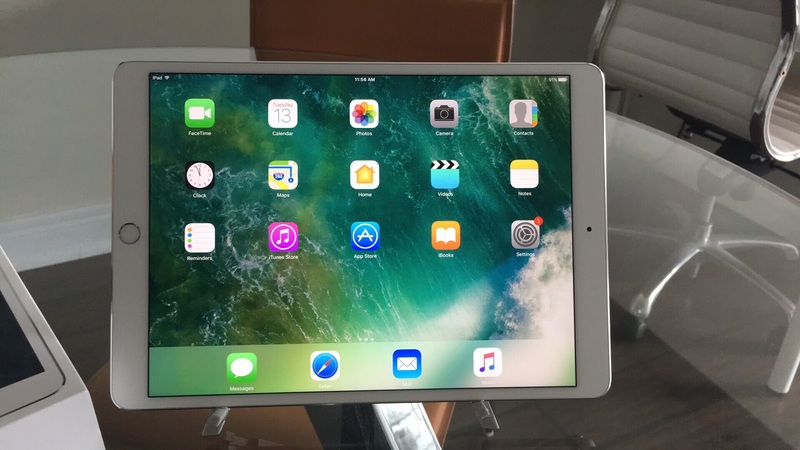 The new iPad Pro also uses the same 12-megapixel camera sensor as the iPhone 7, which includes optical image stabilization for better low light performance. There is also a 7-megapixel front-facing camera. In addition, the device includes the second-generation Touch ID sensor, four speakers and USB 3 for fast transfer speeds and quick charging. After using the device for a little over one day, I can say that the 10.5-inch iPad Pro is a beast of a machine and handled absolutely anything I threw at it. I also got the chance to install iOS 11 on the device, so I will be posting about the amazing features available on iOS 11 soon. 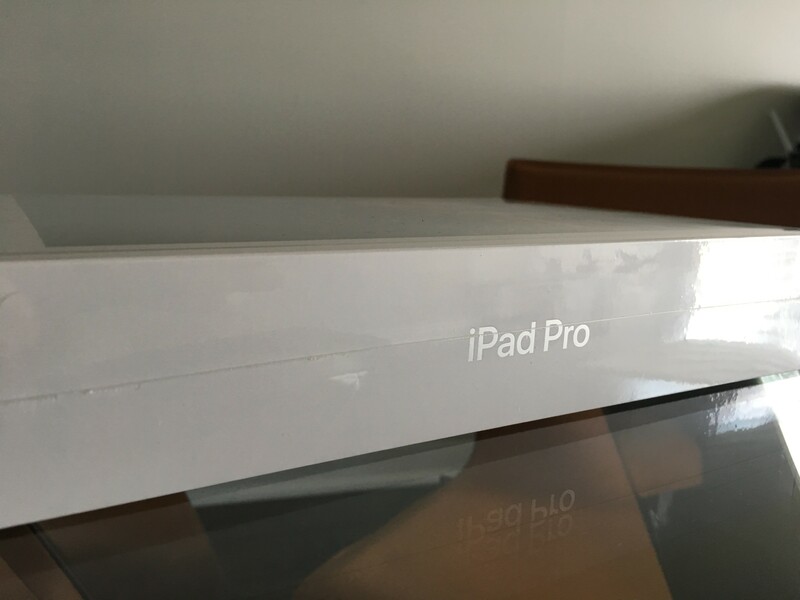 The 10.5-inch iPad Pro is available starting at $869 CAD for the 64GB model. 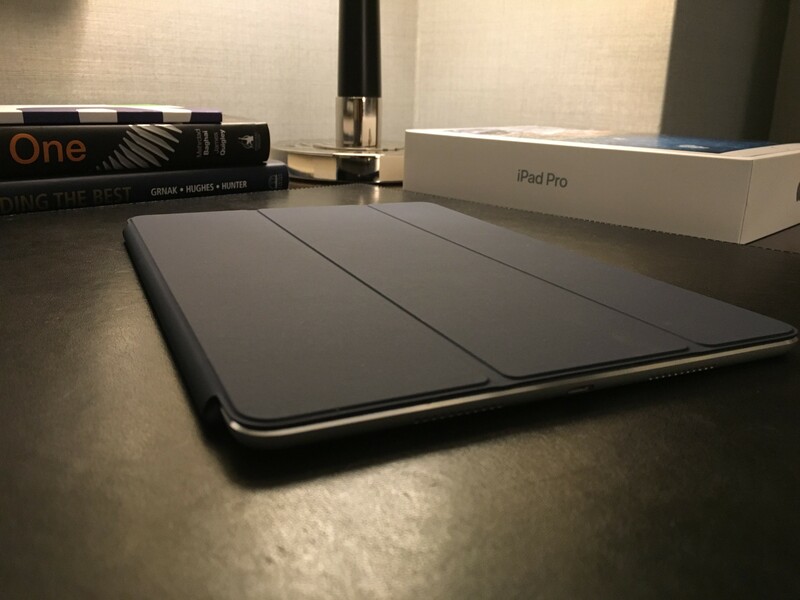 Stay tuned for more coverage on the new 10.5-inch iPad Pro, including a full review coming soon!